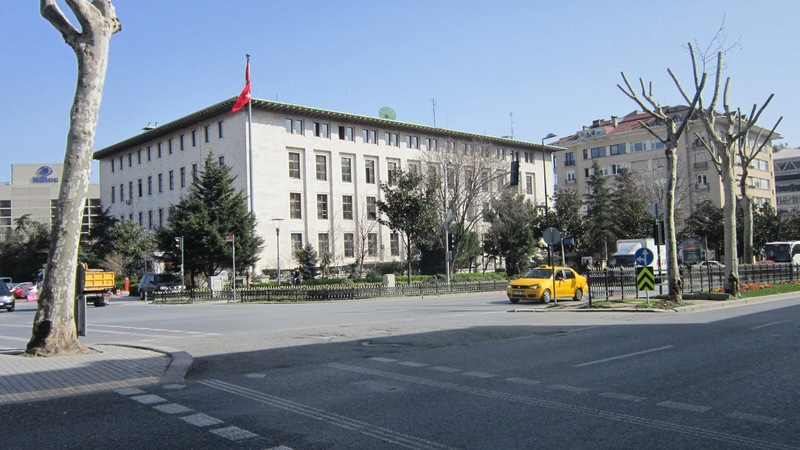 Initially located in the Grand Post Office building, Istanbul Radio Station started its broadcasting through playing music out to the street by a loud speaker. In 1949 the station moved to this magnificent building. 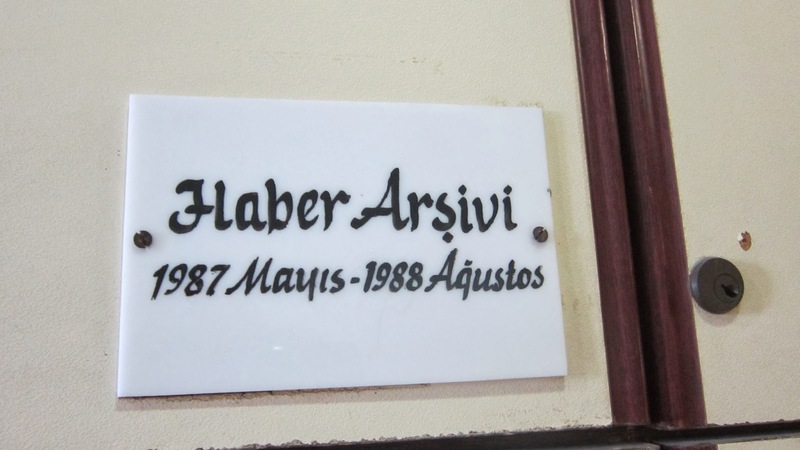 Through this link, we learned that the architects of the building were Doğan Erginbaş, Ömer Güney and İsmail Utkular. Their design for the building was selected after they’ve submitted to the competition that the Station started when it was looking for a new home. 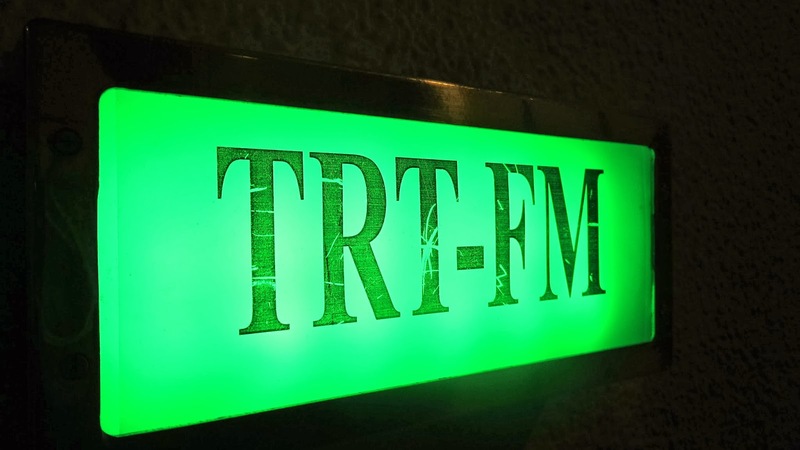 While some may think that the location of the building is highly profitable in terms of urban transformation, Istanbul Radio holds a special place in Istanbulites’ hearts. 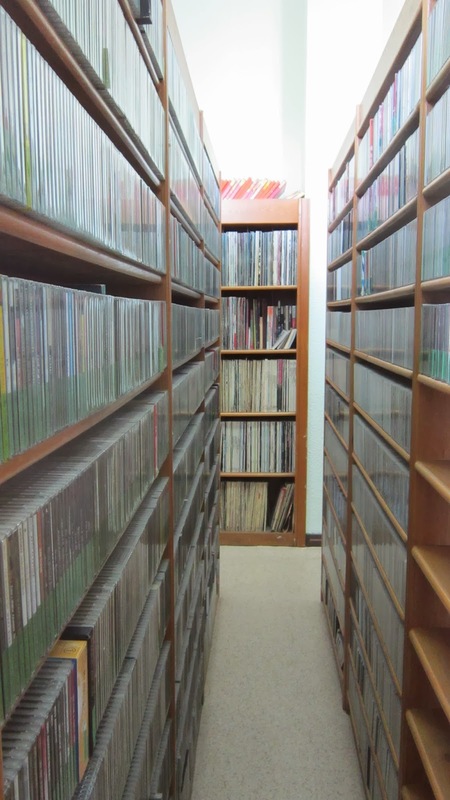 The station archive that contains thousands of music and broadcast records is unfortunately not open to public. However, we strongly encourage you to stop by at the little store inside the building where you can buy replicas of these records alongside precious souvenirs. 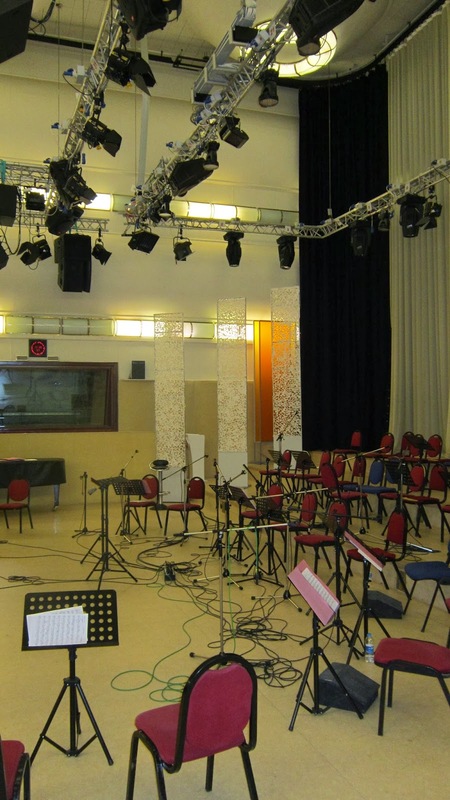 You can also watch one of the “concert broadcasts” that takes place in the Mes’ud Cemil Studio. You can follow their events through their Facebook page, from here, or simply by calling 0212 232 12 00.